Washington (CNN) – A prime seat at the Super Bowl. A flattering documentary. 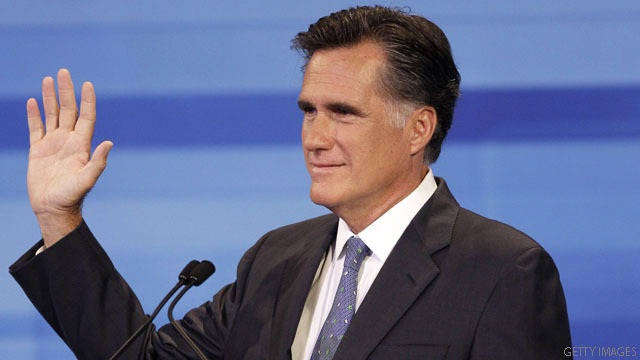 A funny turn on “Late Night with Jimmy Fallon.” No doubt about it: Mitt Romney has been back in the spotlight recently. But does it all add up to him making a third run for the Republican presidential nomination? No, according to multiple sources close to the 2012 Republican presidential nominee. While the ex-candidate is clearly enjoying all the good karma - which comes amid a bad month for Chris Christie —sources close to Romney say the nascent draft-Mitt idea, such as it is, is organic and not coming from him or his wife, Ann, or anyone close to them. 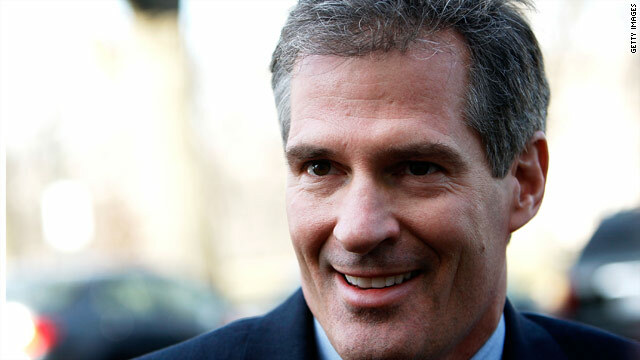 Washington (CNN) – Massachusetts Sen. Scott Brown announced Monday that he will go to Afghanistan as part of his annual National Guard duties. The Republican senator, who is a lieutenant colonel in the Massachusetts Army National Guard, will leave for Afghanistan before the end of the calendar year, according to his office. 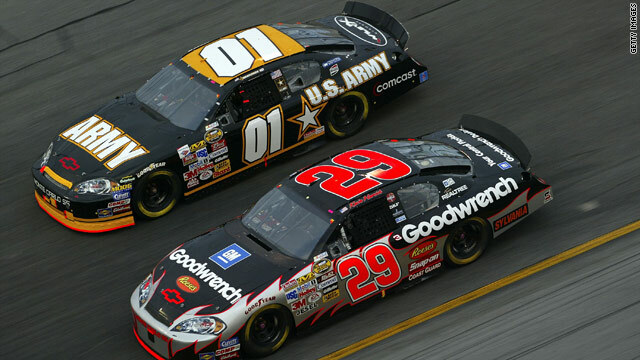 Washington (CNN)-A member of Congress wants to end the military's sponsorship of NASCAR race teams, saying it's a waste of taxpayers' money. Rep. Betty McCollum, D-Minnesota, is offering an amendment to the 2011 House budget bill to ban the sponsorships, which her office said has cost the military $100 million over the past 10 years, according to the Minneapolis Star-Tribune. (CNN) - The United States will deploy 1,200 National Guard troops to assist with border protection starting August 1, the Obama administration announced Monday. In addition, approximately 300 additional Customs and Border Protection agents will be added and will be complemented by an increase in technology and six aircraft, Customs and Border Protection Commissioner Alan Bersin said Monday at a joint press conference with the Department of Defense and Department of Homeland Security. Officials had previously announced the troop deployment, but a date for it had not been given.